Download our eBook to access lesson plan ideas for preparing your students for PARCC and Smarter Balanced, two next generation assessments that test higher order thinking to determine college and career readiness. In this free eBook, we’ve put together detailed lesson plan ideas to help you prepare your students for next generation assessments that test college and career readiness. Next generation assessments require students to master Common Core standards and complete complex tasks such as analysis, creation, and modification. These rigorous 3rd grade math and reading lesson plans can be easily adapted to suit a variety of skill levels, academic needs, and classroom environments. 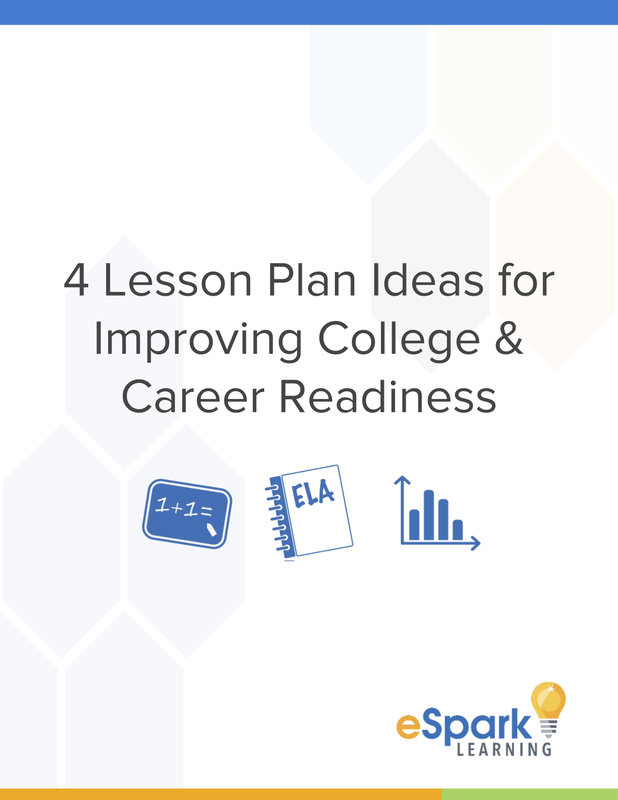 Aligned to Common Core standards and Depth of Knowledge levels 3 and 4, these lesson plan ideas teach higher order thinking and prepare your students for next generation assessments that measure college and career readiness.